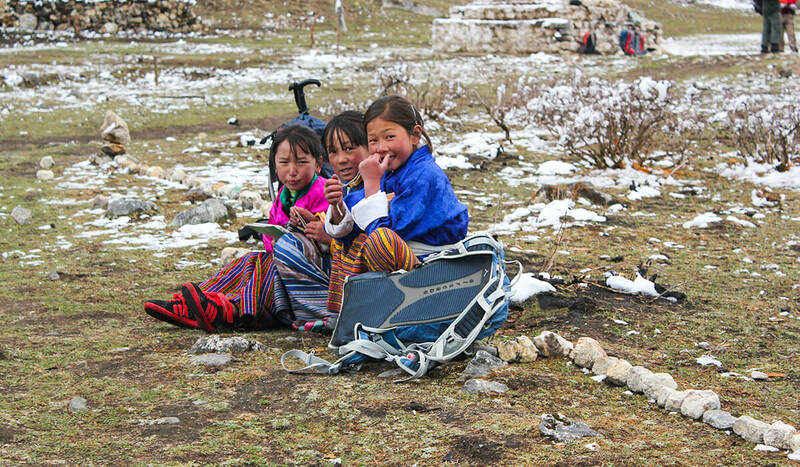 This tour highlights the Chojam Rabney Festival in the beautiful Tang Valley. Deeply spiritual, and a joyous day for the community, simply being present is said to bring blessings to onlookers. But like all tsechus, this is a rare opportunity to see locals having tremendous fun, dressed in their finest. 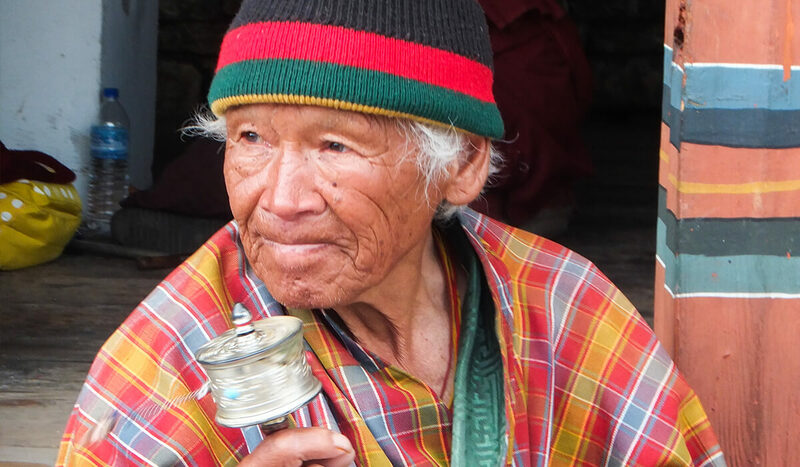 So while the Tsechu will allow you to experience the ancient but living culture of Bhutan, we also visit many of Bhutan’s unique cultural sites and explore ancient fortresses and monasteries, walk pristine mountains and valleys and meet Bhutanese people who will charm you with their big smiles and simple warmth. 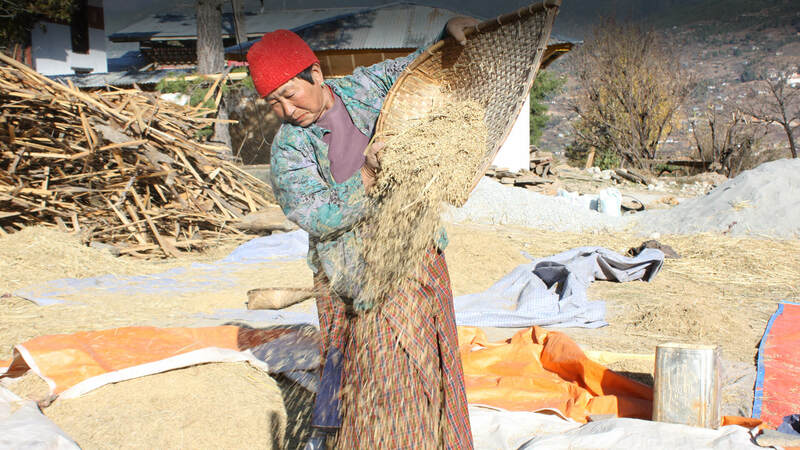 Enjoy Bhutanese cuisine at picnics in some memorable places, lunch in a farmhouse with a Bhutanese family and at restaurants with amazing views and local produce. Thimphu is a bustling city compared to the rest of Bhutan. It is the world’s only capital city without a traffic light! It’s a great place to see the nation’s thriving arts and crafts. 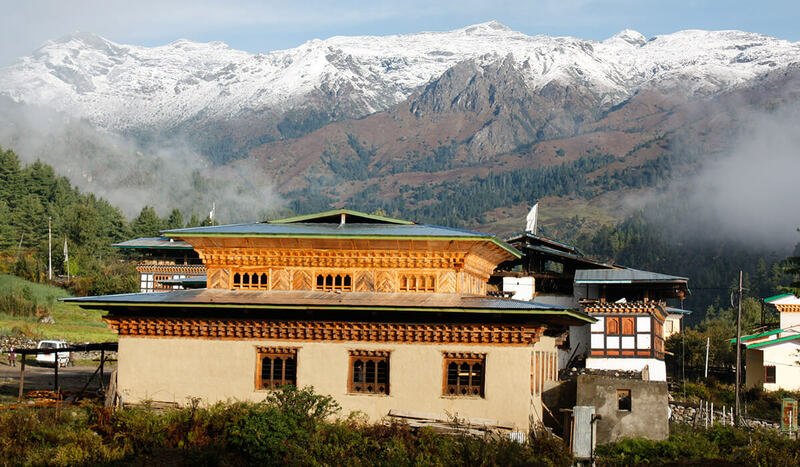 Punakha Dzong is arguably the most beautiful of all dzongs in Bhutan. We say arguably as everyone has their favourite! We meander through this complex architectural structure which is home to hundreds of monks half of the year. Enjoy a day in the Bumthang Valley with a beautiful walk through a pristine forest and a lunch in a traditional farm house. Finish the day with a beer and cheese tasting. 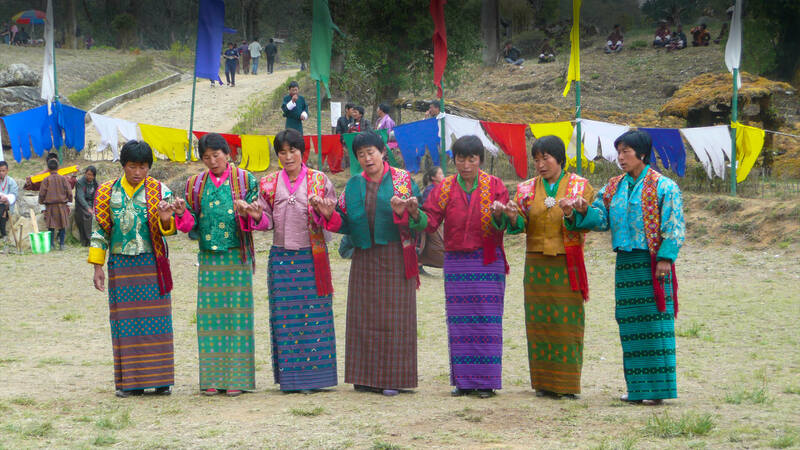 Attend the Chojam Rabney Festival with locals and enjoy a picnic lunch Bhutanese style. 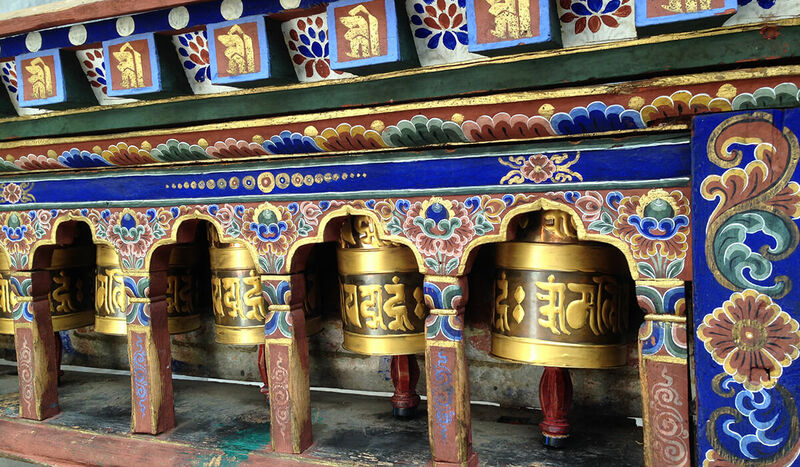 Arrive in Paro from Bangkok - visit major sites and see thriving arts and crafts. Drive to Thimphu, the capital -2.3 hours to enjoy the highlights on the way to the capital. Visit major sites and see arts and crafts. 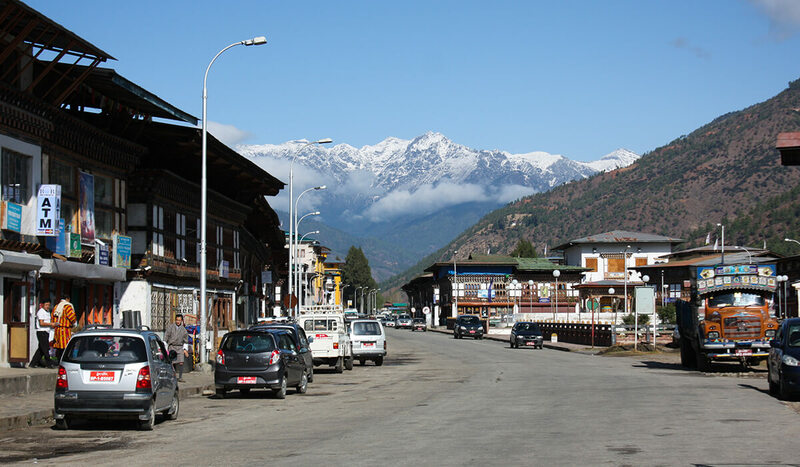 Drive 4-5 hours to Punakha, the old capital of Bhutan, via Dochula Pass at 3100m. 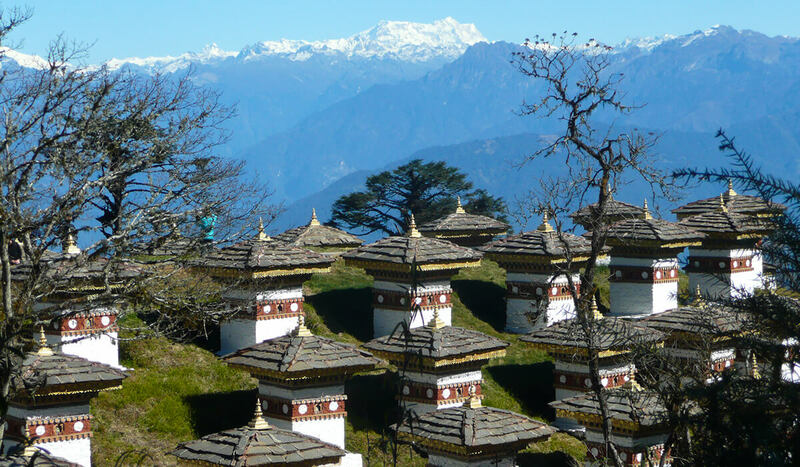 This is a very beautiful pass, topped with 108 stupas with magnificent views of the Eastern Himalayan ranges. Lunch on route. Afternoon sightseeing including the beautiful Punakha Dzong on the river. 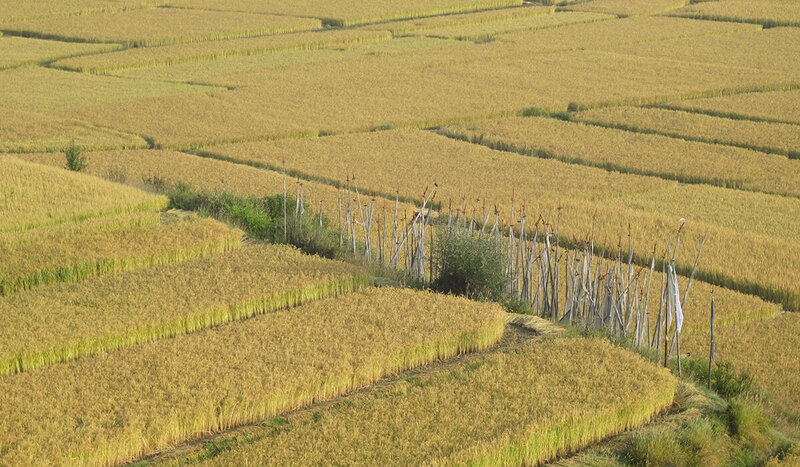 Drive 4-5 hours to Gangtey with scenic stops on route. 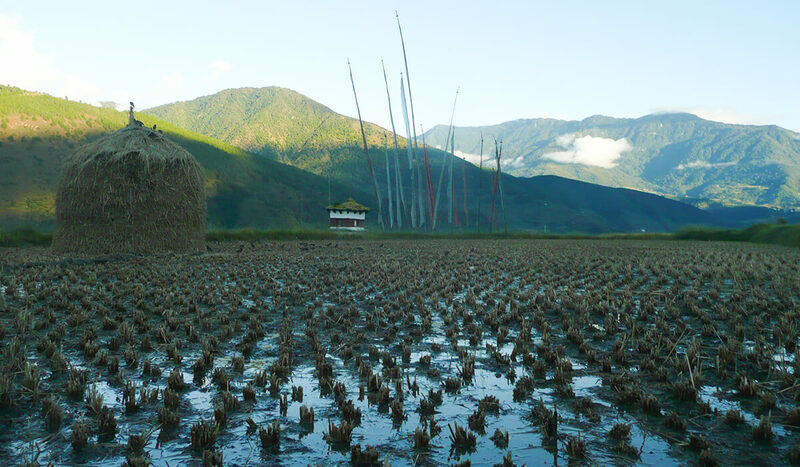 Visit Gangtey Monastery then an unforgettable walk in the Phobjekha valley to see Black Necked Cranes. 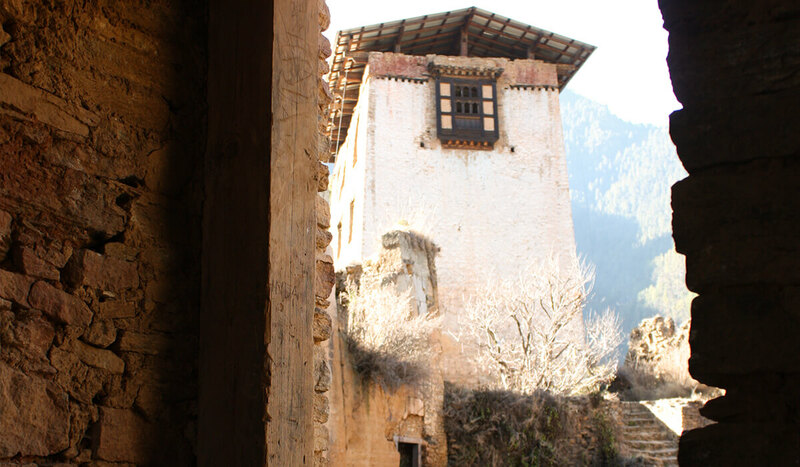 Visit Trongsa Dzong then drive 5 hours to Bumthang with scenic stops along the most beautiful route in Bhutan. 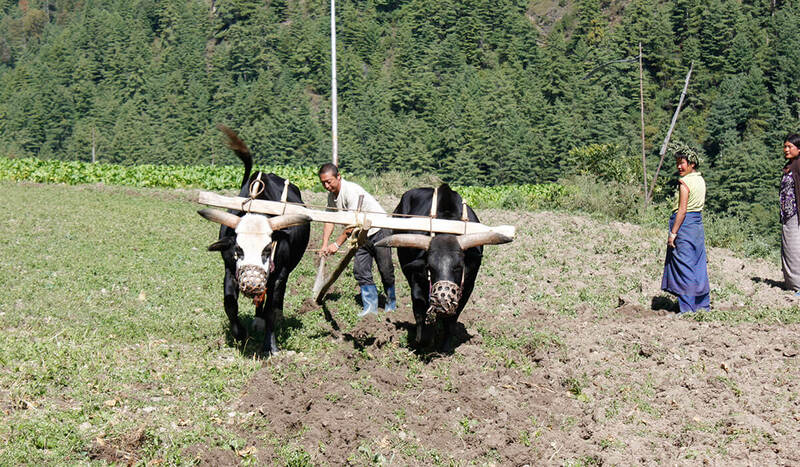 A day in the Bumthang Valley with a beautiful walk though pristine forest and lunch in a traditional farm house. 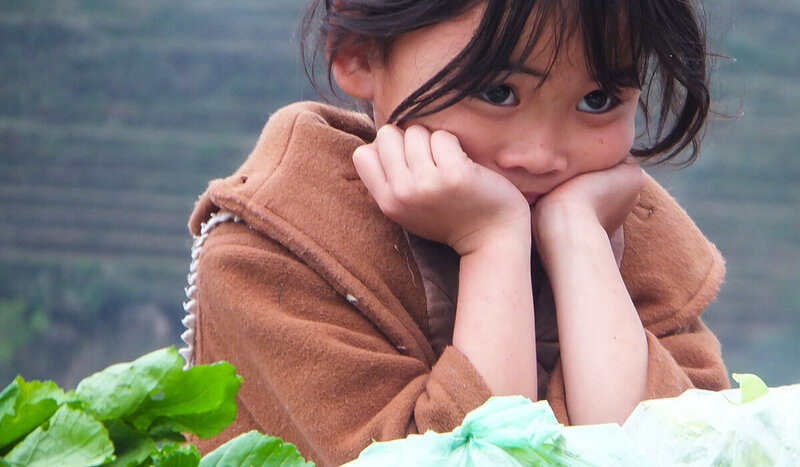 Drive to Tang Valley to attend Chojam Rabney Festival with locals with picnic lunch. 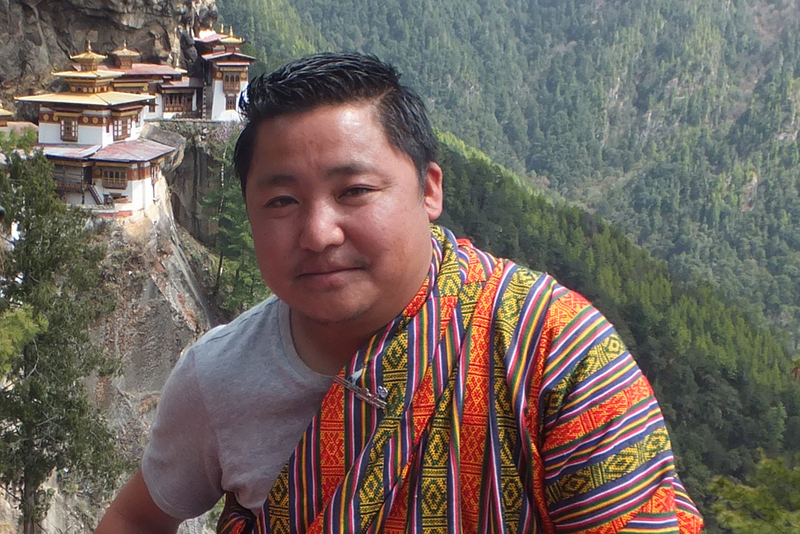 Take a 35 mins domestic flight from Bumthang to Paro, enjoying magnificent views of the Himalayan range.